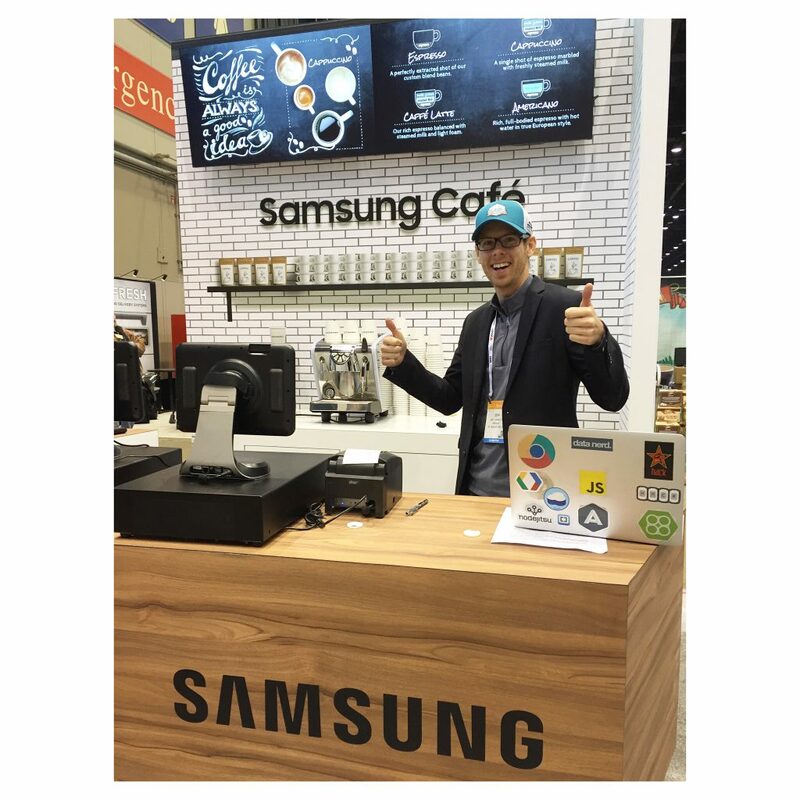 Did You Know Menuat is Partnered with Samsung? One of our greatest achievements as a technology company was partnering with Samsung. There are 15 other Samsung SMART Signage platform partners in the nation and Samsung features us as one of the best designs of digital menuboards. This partnership allows us to work with the Samsung development platform to improve software and gives us access to the newest features immediately. Our customers have the opportunity to use these SMART TVs and benefit from the features they offer. These slim and elegant devices present durable, commercial grade usage, and crystal clear image quality 24/7. Also, they already have a built in media player so we won’t have to send you extra hardware!